Guest author Kevin Haworth grew up in Sullivan County, New York. Here, he recounts his experience through the lens of today’s growing opioid epidemic, which has ravaged the county and places like it across the country. His first-hand account reveals how, in rural communities like Sullivan, poverty and expansive geography combine to shape the experiences of young people. In short, it shows how decades of decline left countless communities vulnerable to the onslaught of addiction. The first time I saw someone smoke pot, it was in the back row of a school bus that had just crossed the line dividing Ulster County from Sullivan. I was twelve years old. Each day, I took a school bus for forty-five minutes from home to the local high school, weaving through a series of small towns along Route 209 to a slightly bigger town where the school sat. At the end of the day, we did the same ride in reverse, working our way through one-store and no-store towns and along rural roads that followed streams or ran alongside forests with signs for hunters. This wasn’t the suburbs. No one got dropped off in front of their house. Instead, the bus rode down what passed for the main arteries in towns like Spring Glen or Phillipsport. 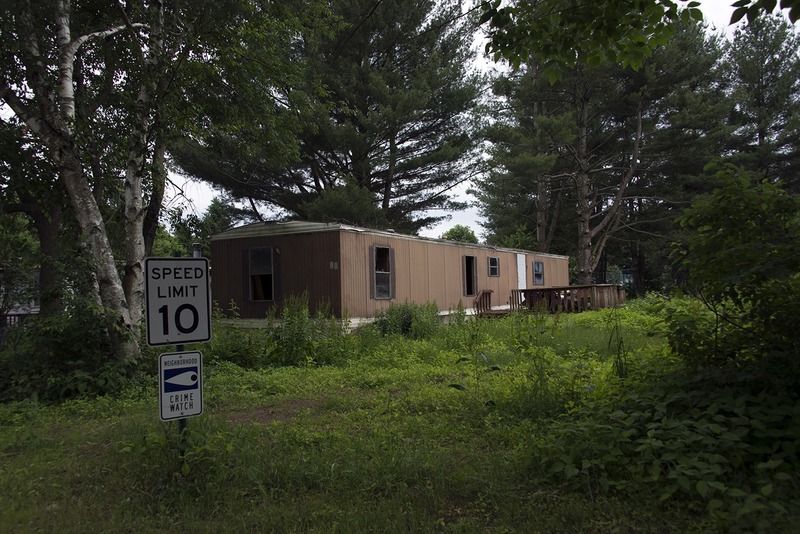 Schoolkids would disembark in bunches at drop-off points and then walk far down gravel roads, the thin capillaries that lead to old farmhouses and simple ranch homes and trailers all over Sullivan County. Back then, Sullivan County felt like two worlds: the mythical past of the Borsht Belt and the day-to-day rural poverty that made up reality for most of the kids who lived in my corner of the county. They were children of men who worked at the tanning factory (which closed), the sawmill (which closed), the local auto mechanic. Or their parents were teachers who tried to educate children up and out of the county. Back then, Sullivan County felt like two worlds: the mythical past of the Borsht Belt and the day-to-day rural poverty that made up reality for most of the kids who lived in my corner of the county. As the incident in the school bus suggests, Sullivan County was like many places then in regards to drugs: kids smoked pot in parked cars, or in woodsy hideaways, or in abandoned bungalows. Our parents smoked too, downstairs after they thought the kids were asleep, or in their woodshops or tool-scattered garages, or peacefully on their screened-in back porches. They drank, too, and unlike pot that felt like a real danger. Until Mothers Against Drunk Driving made its voice heard in the 1980s and the state police started cracking down on DWIs, being able to steer home after working your elbow at the local bar was considered a basic life skill. What’s different now? 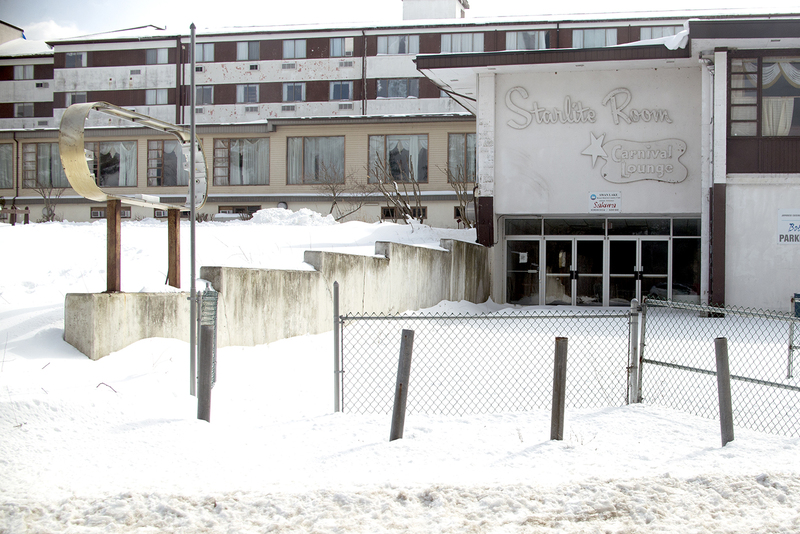 The hotels are gone, definitively, and they’re not coming back. But the hotels and bungalow colonies always masked the lack of investment in other industries, the absence of colleges and universities, the limited opportunities available to most daily residents. Vacationers would come up to the Catskills for a few months each year, enjoying the fresh air and unspoiled natural resources. When they left at the end of the summer, not much had changed for the people who lived there the rest of the year. 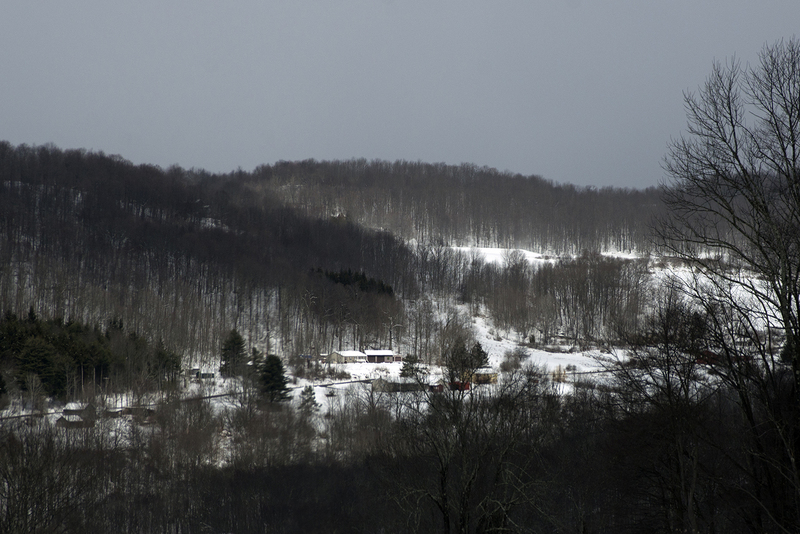 The winter was always longer than the summer in Sullivan County. All of this has made for a particularly vulnerable area for opoids to reach, and a stubborn place from which to rid them. Previous pieces in this series have pointed out just how isolated and disconnected many towns in the county are from each other, and how far they are from the kinds of services cities and suburbs take for granted. Growing up in Sullivan County, I lived this truth. A brief story will illustrate what I mean. One summer day, when I was eleven, my friends and I decided we wanted to go to the mall. Our parents were working, or taking care of the house, or just had no free time for a spur-of-the-moment trip for idle shopping. It just wasn’t done. So we hopped on our bicycles, cheap ten-speeds that were hand-me-downs or bought secondhand from older kids. There were three of us, ages eleven, fourteen, and fifteen. We set off mid-morning to ride to the nearest town with the kinds of stores you could wander through. It was seventeen miles away. To get there — Middletown, New York, in Orange County — we pedaled up forbidding roads that killed our legs and then down at neckbreaking speeds. There is no seventeen miles of relatively flat ground anywhere in the Catskills. There probably isn’t even five miles. It was a long ride, and for most of it we had to ride our bikes on the shoulder of Route 17, the major highway that connects the Catskills to New York City. When tractor trailers flew by, our bikes shuddered from the concussion of the wind. As the youngest, I trailed behind my two friends, straining to keep up with their pace. About halfway there, my friend’s bike hit a loose spot of asphalt. 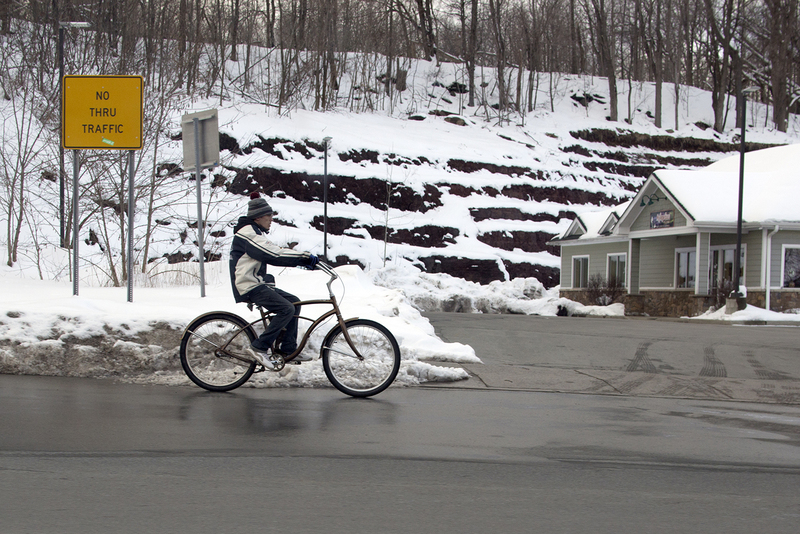 The skinny tire kinked, the bike pitched forward, and he went sprawling into the highway. I watched as he scrambled out of the way of a car that had come speeding around the corner. We tested the bike for fitness and continued on. Much has changed in that time, but the fundamental dynamic of too much space and too little money has not. I am lucky that opioids had not arrived to Sullivan County when I was a teenager. County Route 17, Monticello. March 2018. It took most of the day to get to our destination. When we arrived, we wandered through a department store for about a half hour, thumbing records in the music section. We had no money. Then we turned around and rode all the way home again. It was a trip born of desperation, of trying to make the world feel a little bit smaller, more conquerable, for one afternoon. Thirty-six years later, a boy living on my road in Summitville, New York, would find himself just as far from the mall, just as far from the high school. Much has changed in that time, but the fundamental dynamic of too much space and too little money has not. I am lucky that opioids had not arrived to Sullivan County when I was a teenager. There were a lot of hours and days to fill for me, for everyone else. We might have filled them very differently. My two children were born in Ohio, not New York, but many of the conditions of their birthplace remind me of my childhood. They were born into a thriving college town where I was teaching, but the lively college is only a button on the great green coat of Appalachia, another place of isolation and entrenched poverty. The opioid crisis is there, too. The stories from Sullivan County are only the start. Kevin Haworth grew up in Summitville, in the town of Mamakating in Sullivan County. He is a National Endowment for the Arts Fellow in Creative Writing and the author of four books, including the novel The Discontinuity of Small Things and the essay collection Famous Drownings in Literary History. He lives and writes in Pittsburgh, PA.
Kevin Haworth, “Sullivan County, 1982,” Rockefeller Institute of Government, March 28, 2018, https://rockinst.org/blog/stories-sullivan-sullivan-county-1982/. 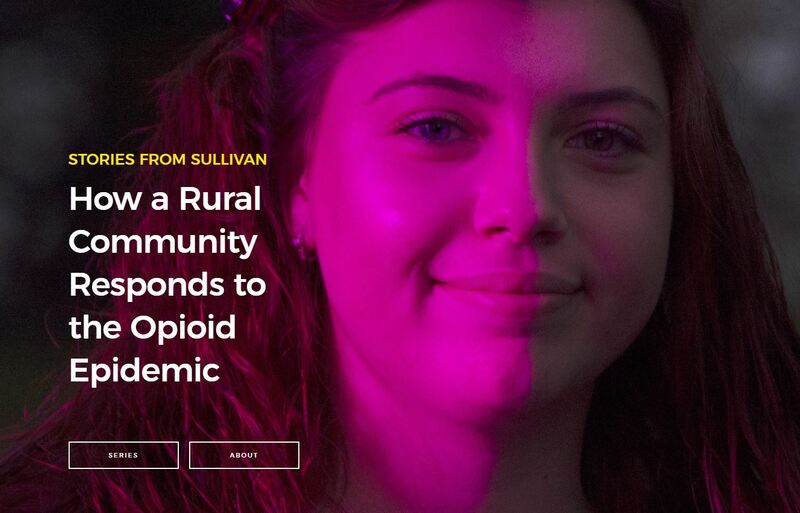 The Rockefeller Institute’s Stories from Sullivan series combines aggregate data analysis with on-the-ground research in affected communities to provide insight into what the opioid problem looks like, how communities respond, and what kinds of policies have the best chances of making a difference. Follow along here and on social media with the hashtag #StoriesfromSullivan. Created in 1981, the Rockefeller Institute of Government is a public policy think tank that conducts cutting-edge, nonpartisan research and policy analysis.